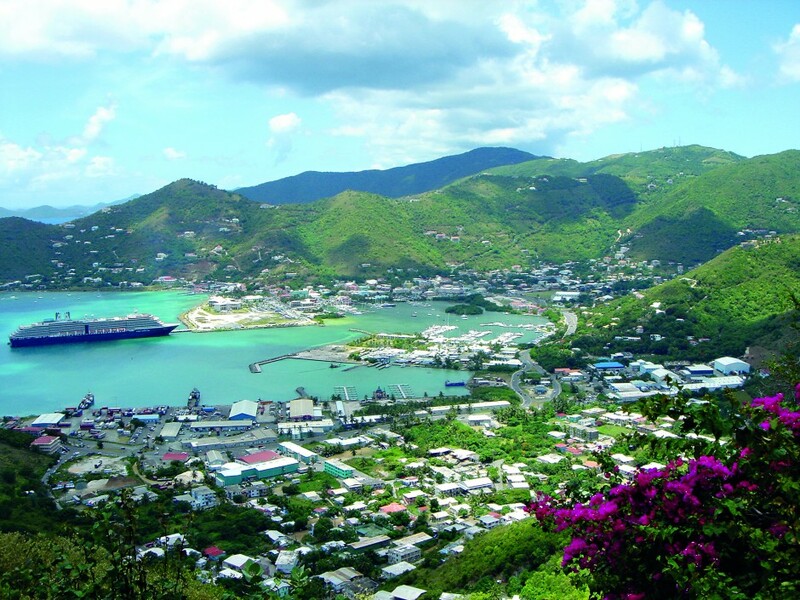 With a corporate-friendly environment, the British Virgin Islands hosts a welcoming combination of regulators and active practitioners. Further, the islands have a long-standing reputation for economic and political stability, built over the course of years of transparency and warm international relations. The British Virgin Islands encourages financial innovation and has been a stalwart in creating a hub for financial institutions from all walks of life. It boasts a variety of product offerings, from trust and estate planning to investment and fund services, captive insurance, corporate business and banking services. As a multifaceted jurisdiction, the BVI holds strong financial services the BVI holds strong financial services appeal.